Schedule events according to the weather forecast with this handy planner. 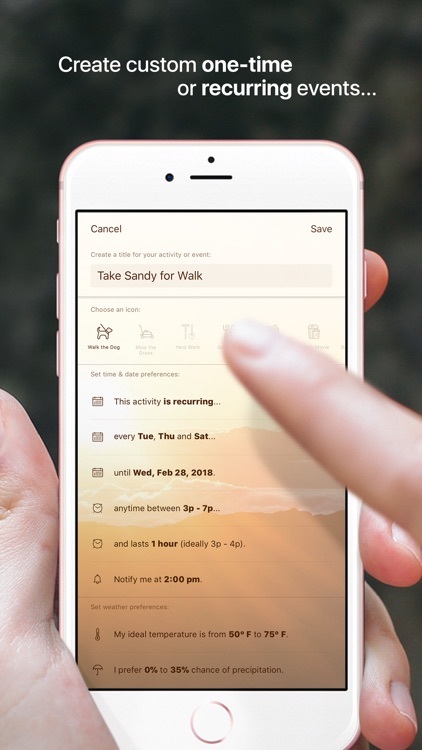 Foresee: Your Personal Activity Forecast helps you plan your outdoor activities with personalized weather preferences, smart notifications, and the ability to add one-time or recurring events. Optimal planning. 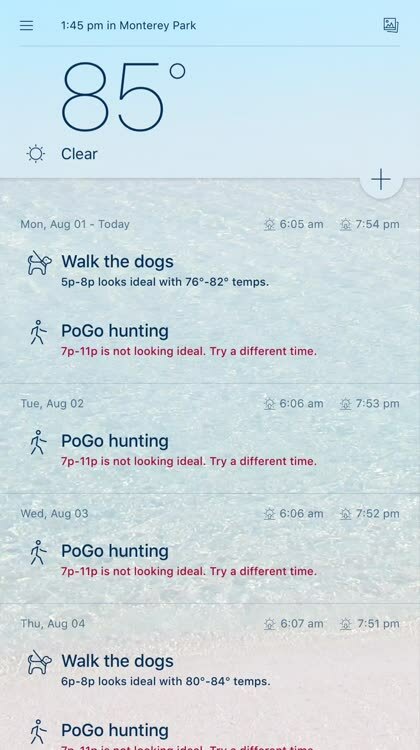 With Foresee, you can optimally plan out your outdoor activities. 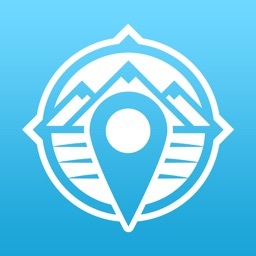 Set multiple locations and events, and get notified when your criteria are met and then get out and enjoy the day. Customize the appearance. 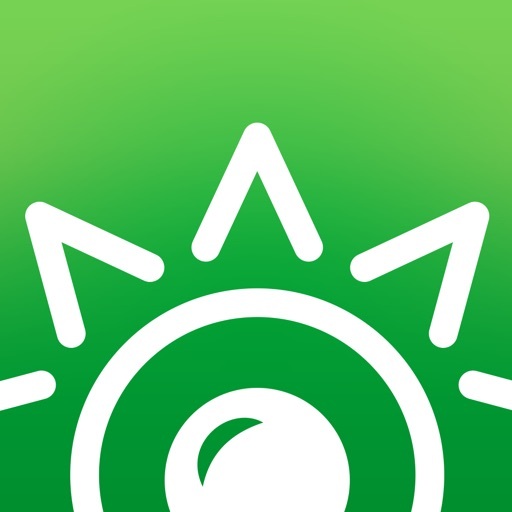 Foresee provides users with a ton of different background images that let you customize the app and each location you save. You can also change the temperature and wind units to your preference, and save multiple locations at once. Weather criteria. There are a lot of options for creating a new activity or event in Foresee. Just select your time and date range, and then pick your optimal weather settings. Then you can always be prepared for your activity before heading out. Foresee: Your Personal Activity Forecast brings the importance of the weather to your outdoor activity planning. Which day should you mow the lawn? Is tomorrow morning a good time for a long walk? Will rain spoil your beach day this weekend? 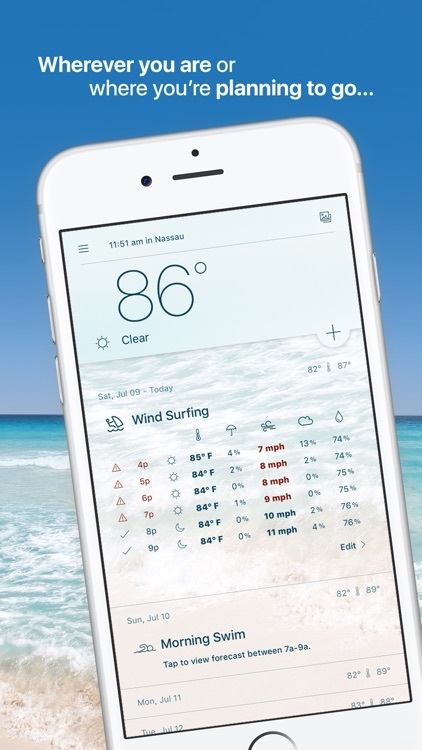 With notifications, a Today widget, event planning, and current weather conditions as well as the forecast, you will not have to worry again if the weather will foil your plans. 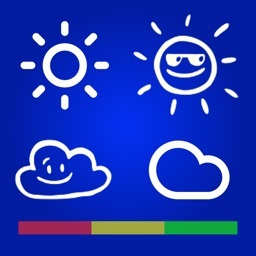 Foresee: Your Personal Activity Forecast is a handy weather app for those who plan a lot of outdoor activities. You don’t have to wonder if your event will be rained out again. 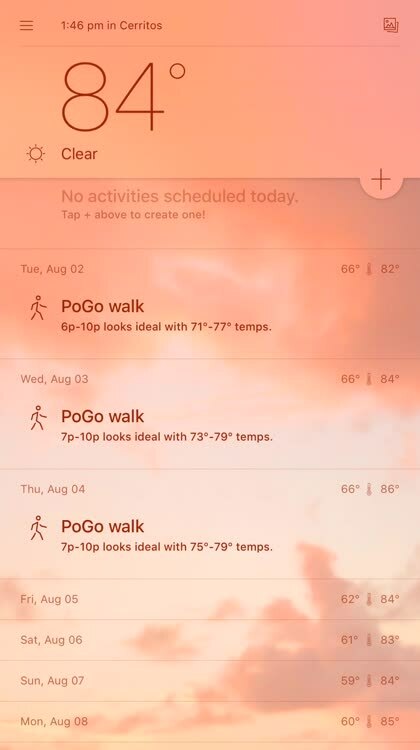 Foresee intelligently predicts the ideal times for your favorite activities so the weather doesn't catch you off guard! “Which afternoons will be dry so I can work on the yard this week?" Foresee features an attractive, minimalistic design that’s both rich with features and easy to use. Quickly assess current conditions for the day as well as your schedule for the week ahead. Going for a morning run from home? Heading to the beach for the weekend? Disney World? Trying to exercise while traveling for business? Wherever you are and wherever you are going, Foresee helps you plan ahead. 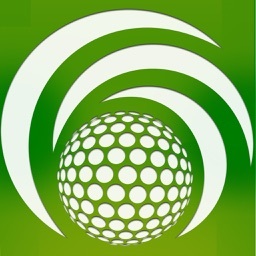 Schedule custom activities and events in unlimited cities and places around the world. Beaches, forests, mountains, gardens and more… For each location that you use, apply one of 18 beautiful themes! 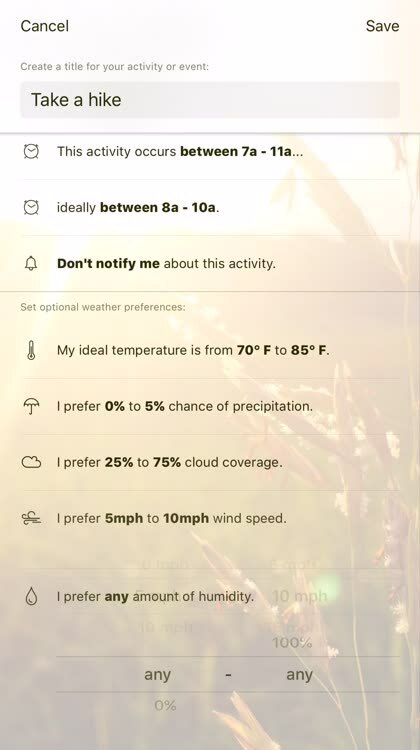 Create personalized one-time or recurring events - each with weather preferences important to you. 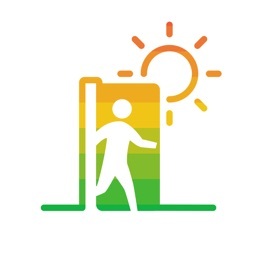 Accurate hour-by-hour weather data is available seven days ahead, but activities and events can be added for dates into the future. Have an outdoor event coming up in a couple weeks or next month? Simply schedule it and Foresee can notify you when reliable weather data becomes available. 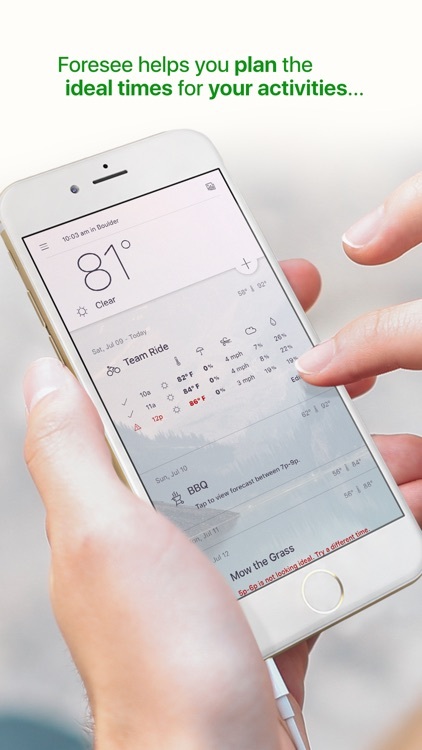 Foresee will do the work behind the scenes to analyze your activities and weather preferences and notify you at a time of your choosing. 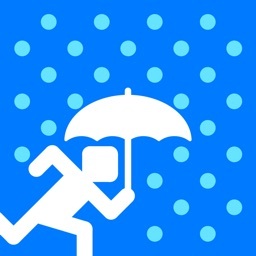 Don’t let the weather catch you off guard! 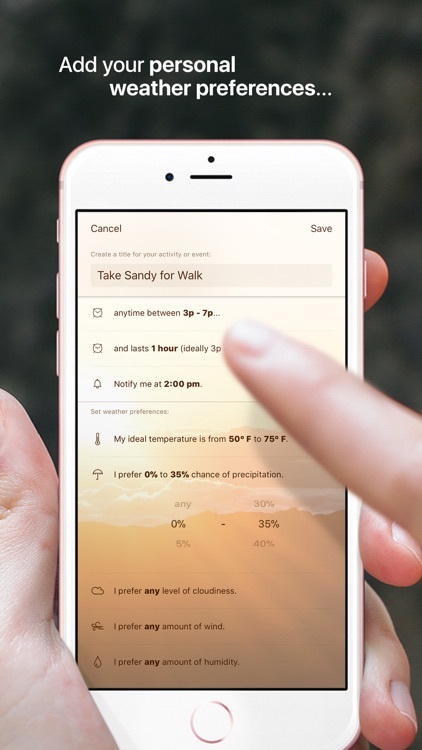 Rely on Foresee, your personal activity forecast! 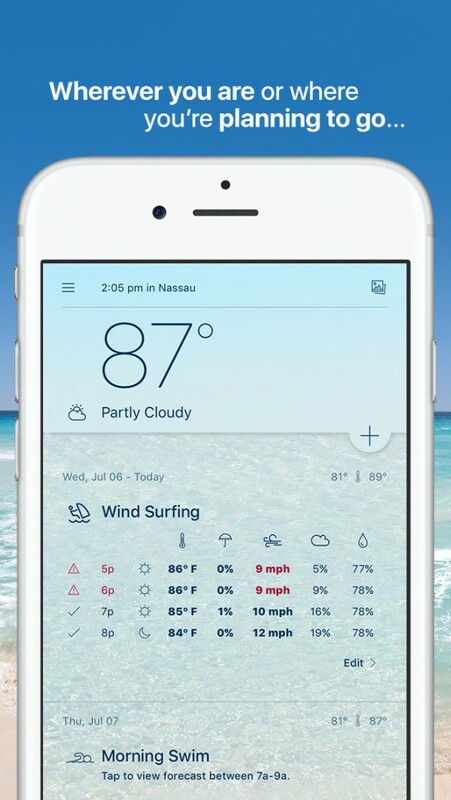 Also, Foresee uses Location Services and your device's GPS to detect your location in order to receive weather data. Continued use of GPS running in the background can dramatically decrease battery life. 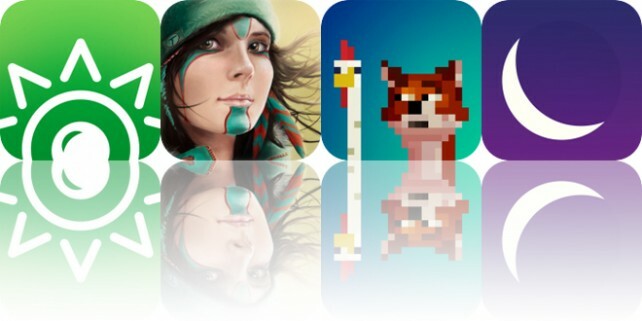 Today’s AppsGoneFree list includes a weather app, a relaxation app, and a platform game. 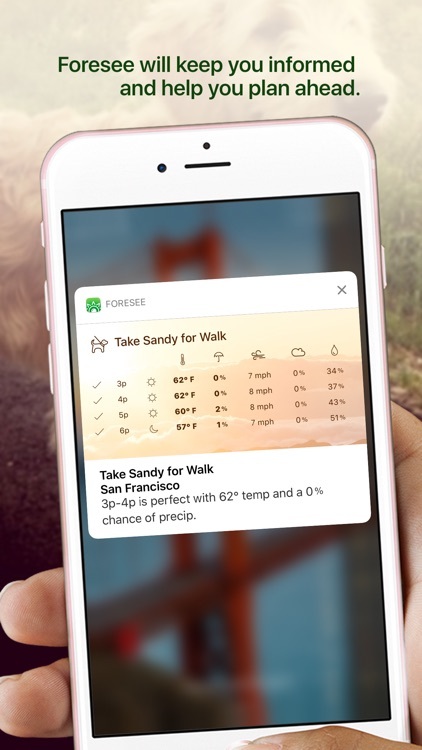 Foresee is a weather app that works with you to plan out your favorite outdoor events and activities.